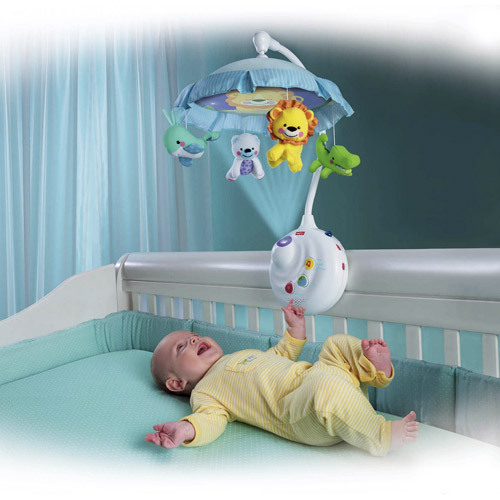 This is the summary of consumer reviews for Summer Infant SwaddleMe 2-Pack. 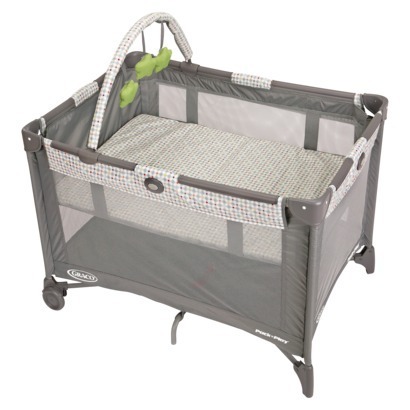 The BoolPool rating for this product is Excellent, with 4.50 stars, and the price range is $14.96-$26.99. Love these swaddle blankets, my baby sleeps so well when swaddled! Our baby loves to be swaddled in the swaddleme swaddles. My week old baby loves to be swaddled. We've a baby who loves being swaddled. 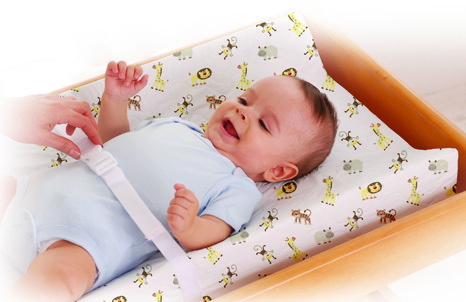 We love these Velcro swaddle blankets. We LOVE these swaddle wraps. It's easy to use and keeps baby swaddled. This product kept my baby swaddled better than when I'd swaddle her with a regular baby blanket since my second child was a real wiggle worm when she slept. Baby has to be swaddled to sleep. These fit my son who's 13 lbs well with some room to grow. These fit perfectly with room for him to grow. They wash well and fit great. These are so super cute and they fit my 4 months old perfectly with room for his legs to grow! Hoping it fits in a couple more months as baby chunk grows. These make swaddling so easy and my giant 17lb 4 month old still fits in them. They fit her great now even though there's still room to grow in both width and length. He's four months old and 16.7lbs so I was afraid I wouldn't find something that fit him. Washes well and satisfied with quality. Well made and very soft. My son sleeps so much better when swaddled. This really helps baby sleep more! Our baby sleeps so much better at night when she's swaddled! So it's perfect for his nighttime sleeping. This product has helped us all get more sleep at night!. Honestly for summer time I let her sleep in just this. Does a great job securing arms down so that our son keeps his hands out of his face while sleeping. 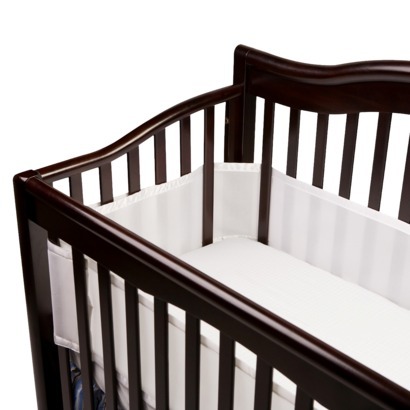 These swaddles work wonders for helping my little grandson sleep, and the price for the two-pack is a bargain. Honestly, I'm just going to attempt to switch my son to a sleep sack. 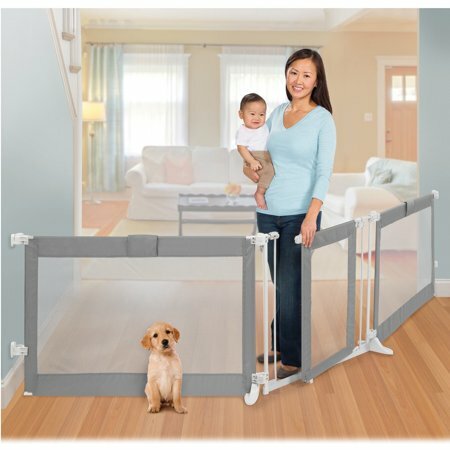 This's great because our son likes to kick his legs while sleeping so the blanket always comes off. Swaddled the baby since birth and she sleeps like a "baby". Happy baby and happy mommy. This, with a baby white noise album has made mom, me and baby happy and well rested. We've a summer baby and lots of other swaddlers were too heavy and warm for our baby to wear through the night. Fit my baby perfectly and snugly. baby cant escape and falls right asleep in them. I like it for my baby. 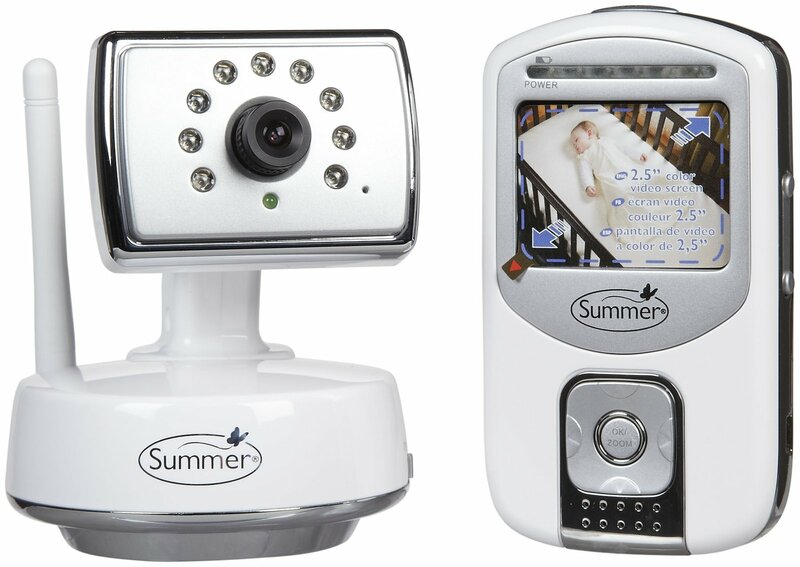 I'm the proud father of a baby girl, and I love this product. 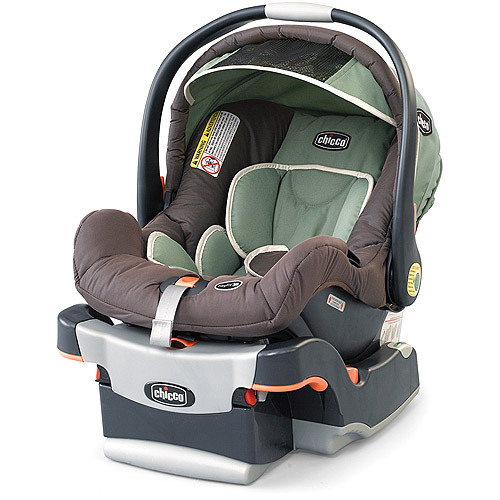 Other that that our growing baby loved this item. Just wrap the baby up and she's immediately happy and sleepy. Our little 3 month old was too big for the smaller size of swaddle me, so these larger sizes were great for the next month. I ordered the large size when my son outgrew the previous size. Little one outgrew size small, these large swaddlers are very big, but should work well. My son is about 3 1/2 months old and this size suits him well. 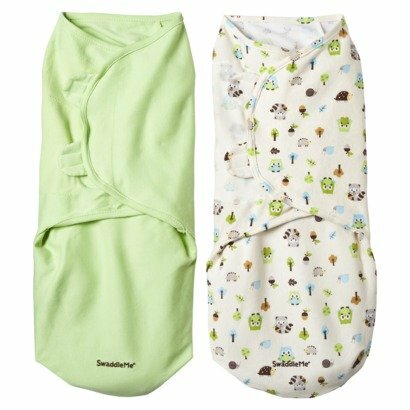 I bought this two pack of swaddleme wraps in size Large because my little one recently outgrew his S/M size wraps which kept him swaddled all night and were extremely easy to use. My son outgrew the medium size swaddles when he hit 12 lbs, and since he still sleeps best when swaddled, we decided to get the large. At two months old, my son was the size of a four month old and very strong. Some babies need a snug swaddle for optimal sleep even after 4 months of age. my daughter was sleeping through the night for 8-12 hours at 1 month old with the swaddling blankets [the small size at this age] and now that she's grown bigger i'd to get these large sized ones. The fabrics are different materials, but both are still quality and soft. Great price for a very user-friendly product. They're soft and the price for two is great I'm not picky about color since price makes up for it. I'd the smaller sized organic cotton and they were amazing - my baby loved it, and they were great quality. I gave an extra star since they refunded me half the price. These are also good quality and cute designs, but they don't stretch at all. the quality is great, i played around with it before throwing it in the hamper to be washed, which i havent yet.